The 2nd International Conference on Diabetes concluded on Monday with the recommendation that strategic alliances should be expanded among the government, industry, civil society and international organisations to prevent diabetes and encourage best practice in the management and awareness of the disease. The three-day conference was organised by the Dow University of Health Sciences in collaboration with Diabetic Association of Pakistan and was attended by leading scholars from the field of diabetology, including 15 foreign experts. The participants of the meeting also recommended close collaboration among all stakeholders to increase easy access of patients to essential medicines. This must be complimented by a campaign for an effective control and management of the disease. Earlier, Michael Hirst, the president-elect of the International Diabetes Federation (IDF), in his presentation at the last of the scientific sessions of the conference said the number of people with type 2 diabetes is increasing in every country. Hirst said the global burden of diabetes estimated prevalence in 2011 was 366 million i.e. 8.3 percent, whereas the predicted prevalence in 2030 will be 552 million i.e. 9.9 percent. According to the South Asian Regional Burden of Diabetes, the diabetes prevalence in Pakistan was 6.72 percent (6.34 million), 8.31 percent (61.25 million) in India, 9.58 percent (8.40 million) in Bangladesh and 7.77 percent (1.080 million) in Srilanka. The IDF president said the federation’s strategic goal is to drive change at all levels, from local to global, to prevent diabetes and increase access to essential medicines and to develop and encourage best practice in the diabetes policy, management and education. “There is a need for developing tools to disseminate relevant information on diabetes treatment, management and prevention,” he added. Dr Zaman Shaikh, director of the DUHS National Institute of Diabetes and Endocrinology, said diabetes affects 10 percent of the adult population in Pakistan and has the potential to become the third most important cause of blindness in the country. “The prevalence of diabetic retinopathy in Pakistan ranges between 21 and 24 percent,” he added. Diabetes occurs at a much younger age in South Asian countries than it does in developed countries. 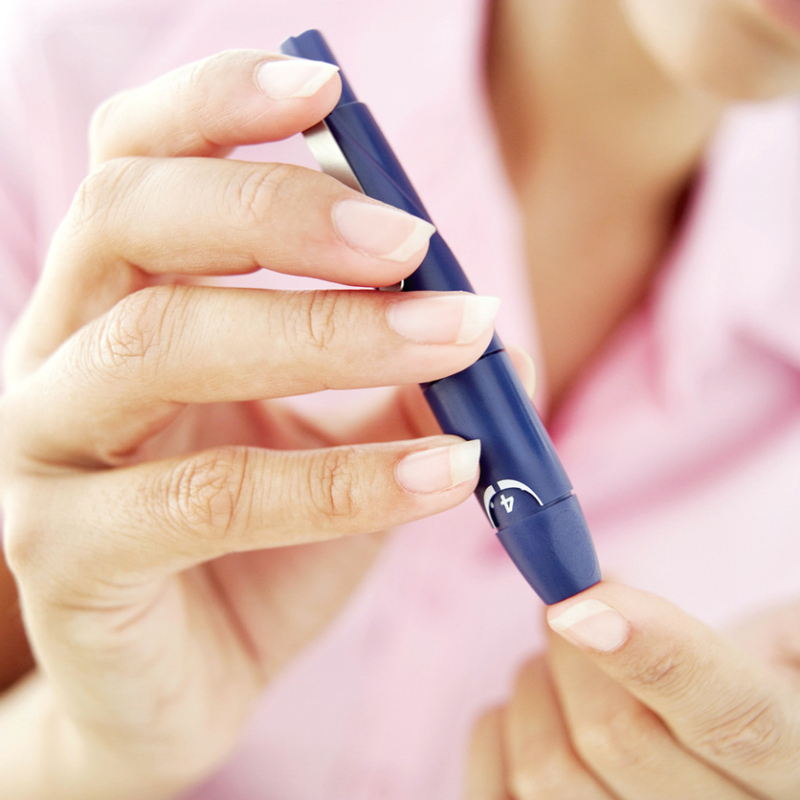 Each year, between 12,000 and 24,000 people lose their sight because of diabetes mellitus. Dr Samad A Shera, director of the Diabetes Association of Pakistan, said that in every 10 seconds one person dies of diabetes and during this same period two people develop the disease. “High prevalence, exponential increase in population, limited national resources and low literacy rate are the five major challenges to diabetes care in developing countries,” he pointed out. The senior diabetologist said there is a need for focusing on primary and secondary prevention to minimise the cost of tertiary care. Role of the Diabetes Specialist Nurse beyond Therapeutic Patient Education: A European Perspective” said efforts are under way to promote the delivery of evidence-based care for people with diabetes throughout Europe. “This is being complimented with efforts to develop and promote the professional role of the diabetes nurse in Europe, influence European health care policy relevant to diabetes care and research, promote acceptable standards and equity of care for people with diabetes and cooperate and collaborate with national and international health care organisations,” she added.